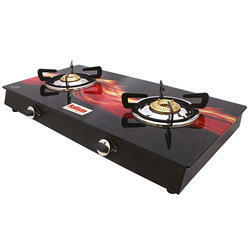 With the advance infrastructural unit, we are offering a wide range of Double Burner Stove. 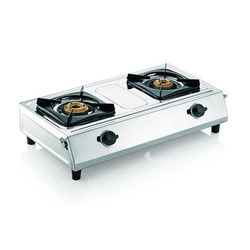 This Double Burner Stove is corrosion resistant and requires less maintenance. We use high grade material in the production of this Double Burner Stove which attracts the clients most. These are available at low cost. Owing to our expertise and experienced workforce, we are engaged in providing our clients high quality Two Burner Cooking Range.